This should be the goal of every Prepper: Self-Reliant living. True freedom results from being totally self sufficient, not relying upon public utilities, nor governments, nor banks, to live your life. Many Preppers believe that TEOTWAWKI will result in societal and economic collapse to some degree. Prepping off the grid gives you a better chance of survival. There are many aspects to off the grid living. What types of alternative energy sources are available to you? Is your shelter or bug out location reliable? Do you have a clean water source? 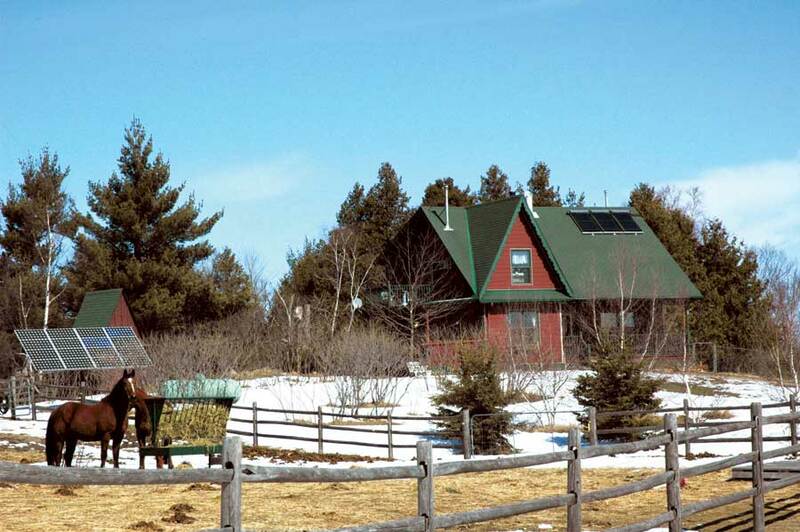 A true off the grid home operates independently of all traditional utility sources. These posts will help you go off the grid.